Metropol | The Prague school of foreign languages ​​Metropol is accredited by the Czech Ministry of Education. Three-month, half-year, year-long, summer courses, etc. 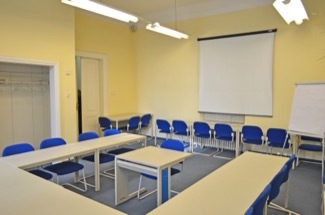 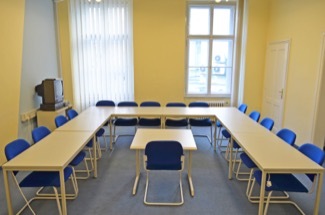 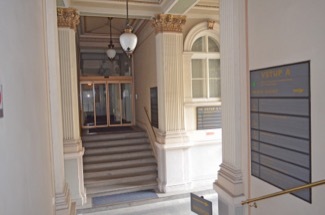 The Prague school of foreign languages ​​Metropol was founded in 2010. 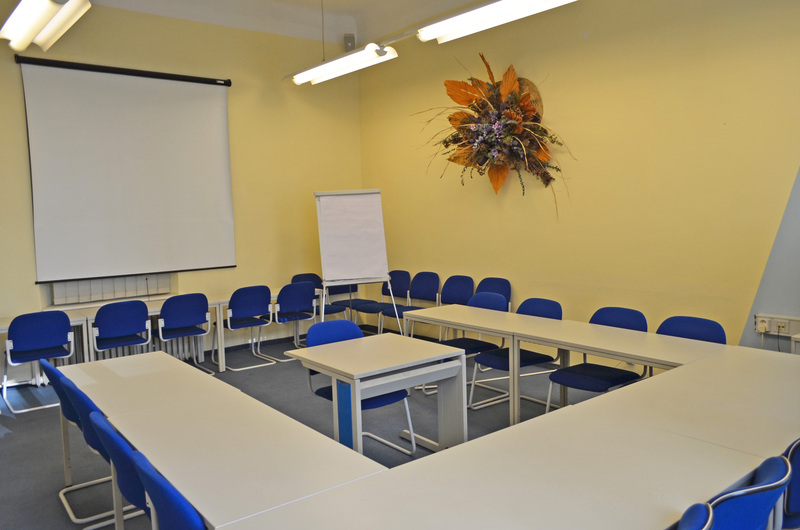 Despite its young age, Metropol has enrolled more than four hundred students who have proven their knowledge of foreign languages by meeting and exceeding state standards in all tested areas of foreign language and obtaining a certificate of successfully completed course. 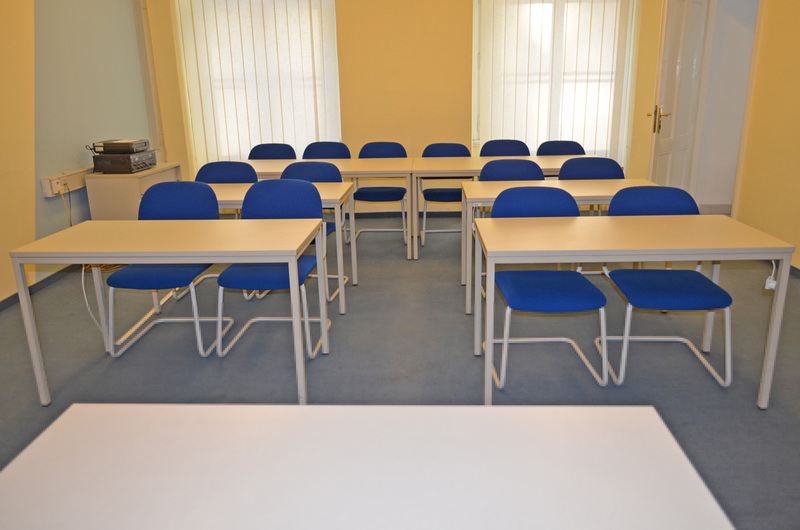 The Majority of our students apply their knowledge in their professional life on a daily-basis. Many graduates continue their studies at universities of the Czech Republic and throughout the EU; some of them work for state universities, trade unions and private companies, and some are developing their own business. In addition to foreign language courses, our school offers high quality preparatory studies. The preparatory studies provide an excellent opportunity to pass the entrance examination for the bachelor’s, master’s and doctoral degree programs offered by the higher education institutions in the Czech Republic. 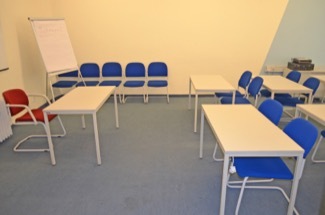 - Help with finding an apartment or dormitory (rent of property is not included in the course fee). Services that are not included in this list can be provided by the school upon your request for additional payment.